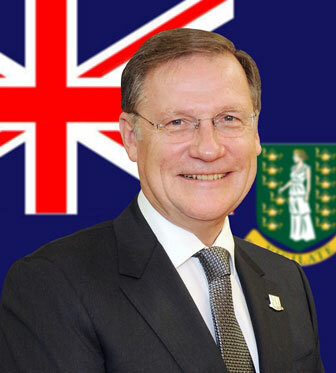 In accordance with section 84 (2) of the Virgin Islands Constitution Order, 2007, His Excellency the Governor acting after consultation with the Premier has proclaimed that the House of Assembly shall be dissolved on Friday, May 1, 2015. Voter Registration and transfers will continue until the end of the working day onMay 5, 2015. In accordance with section 84 (2), the proclamation has been promulgated in the Virgin Islands Official Gazette. Section 84 (2) of the Virgin Islands Constitution Order, 2007, states, “The Governor, action after consultation with the Premier, may at any time by proclamation published in the Gazette, dissolve the House of Assembly”.